LAS VEGAS, Nevada -- On Oct. 1, 2017, a gunman perched on the 32nd floor of a Las Vegas hotel-casino unleashed a hail of bullets on an outdoor country music festival below, killing at least 58 people in the deadliest mass shooting in modern U.S. history. Almost 500 people were injured by bullets or in the ensuing chaos. Here's what we know about those who lost their lives. 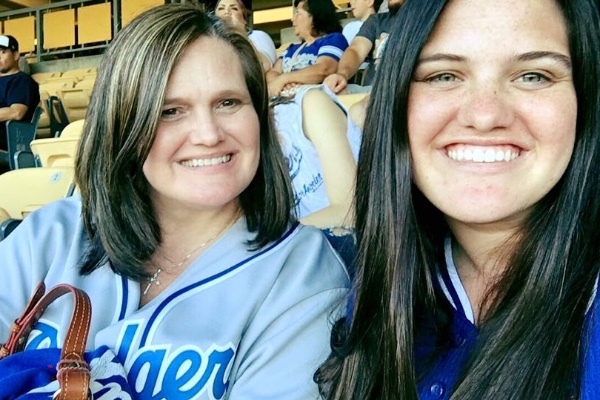 Hannah Ahlers was a mother of three from Murrieta, Calif.
Heather Alvarado was a mother of three who lived in Utah. She previously lived in Riverside, California. Dorene Anderson was in Las Vegas with her husband and two daughters when she was killed, according to friend Marie English. "She loved hockey. She loved the Cowboys... but most of all, she loved her family," English said. The following statement is from Bob Iger, Chairman and Chief Executive Officer, The Walt Disney Company. "Our hearts go out to everyone impacted by the tragic events in Las Vegas -- the victims of violence, the witnesses, and the friends and families mourning loved ones. We are especially heartbroken over the loss of one of our own to this unconscionable and senseless act. Carrie Barnette had been a member of the Disney California Adventure culinary team for ten years and was beloved by her friends and colleagues. Our thoughts are with her family, along with our support, during this incredibly difficult time." Jack Beaton was a married father of two children, according to his obituary in the Bakersfield Californian. The 54-year-old was celebrating his 23rd wedding anniversary in Las Vegas with his wife Laurie. Minneapolis resident Steve Berger was a father of three. He worked as a financial advisor at EFS Advisors, a firm he created. According to his professional website, he enjoyed volunteering as a teacher for BestPrep, a nonprofit organization aimed at training students with business, career and financial literacy skills. Candice Bowers, of Garden Grove, is a mother of two. A mother of two from Garden Grove, Calif., Candice Bowers "left this world doing what she loved, dancing to country music among loved ones," according to a GoFundMe page set up in her honor. Denise Burditus' husband Tony, posted to Facebook Monday evening that his wife of 32 years died at the concert. Denise Burditus is survived by her husband and two children. She was soon to become a grandmother to five. 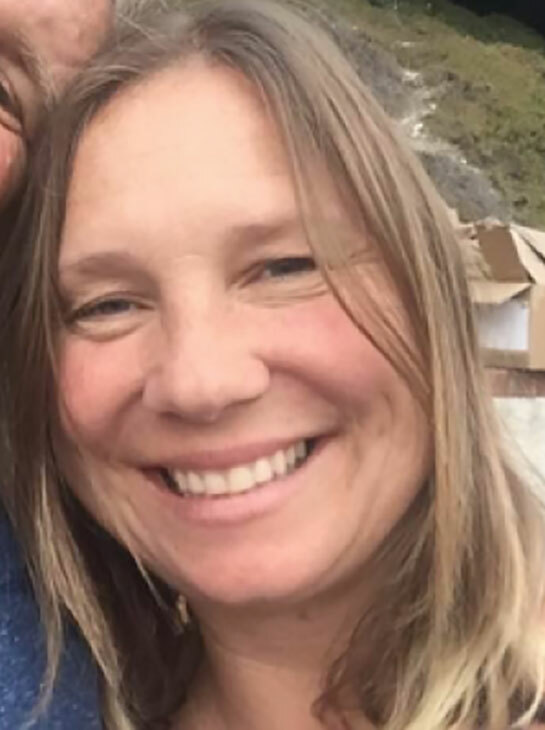 Special education teacher Sandy Casey was among those killed, according to Manhattan Beach Unified School District in Southern California, where she worked. "As you can imagine, this loss is impacting many of our staff members deeply, and while we collectively grieve, we will be working to provide support to everyone affected," the superintendent said in a letter sent to district families. Andrea Castilla was at the concert with her family. Her brother, Adam, confirmed her death in the attack. Austin Davis of Riverside, Calif., was 29 years old. According to his Facebook, he graduated from Centenial High School in San Diego, and worked as a pipefitter at UA Local 364. Tom Day Jr. was at the concert with his four children, according to The Los Angeles Times. Christiana Duarte, an employee of the Los Angeles Kings hockey team, is seen in a photo posted on the team's Twitter account. Christiana Duarte of Redondo Beach, Calif., was an employee of the Los Angeles Kings hockey team. This undated image shows Stacee Etcheber. Bay Area woman Stacee Etcheber had a 10-year-old son and 13-year-old daughter. She was at the concert with her husband, San Francisco police officer Vinnie Etcheber, and friends. In between rounds of shots, her husband urged the others to run for cover, while he stayed behind. He helped victims into a pickup truck and transported them to safety. "He stood back, he stood back to help those victims that were shot and he stuck with them, he stuck with them all the way to the hospital," Vinnie's brother Al said. "It's with a heavy heart and deep sorrow, Stacee Etcheber has passed away. Please pray for our family during this difficult time. She leaves behind two adoring beautiful children and an amazing husband. Thank you to everyone for all the support in this past few days. 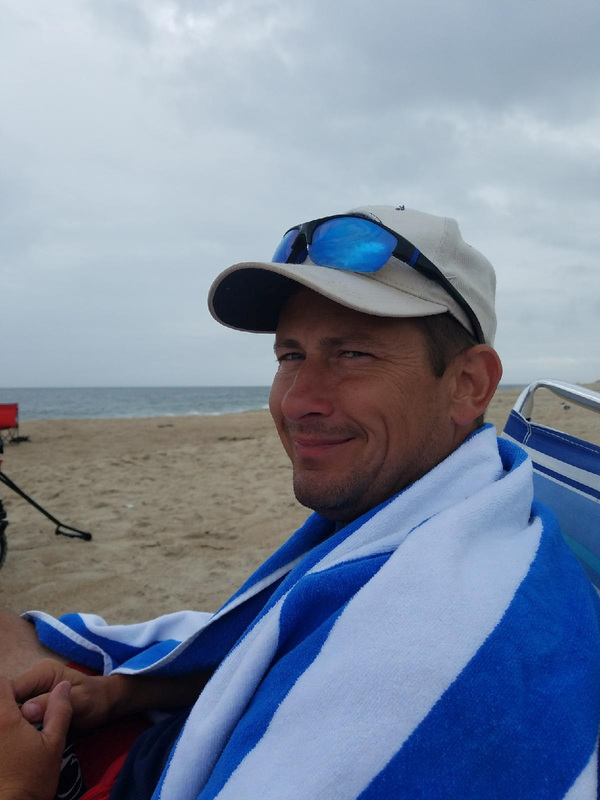 We will dearly miss you......."
La Palma, California resident Brian Fraser was the vice president of sales at Greenpath Funding. He was an alumnus of Cal State Poly University in Pomona, California. 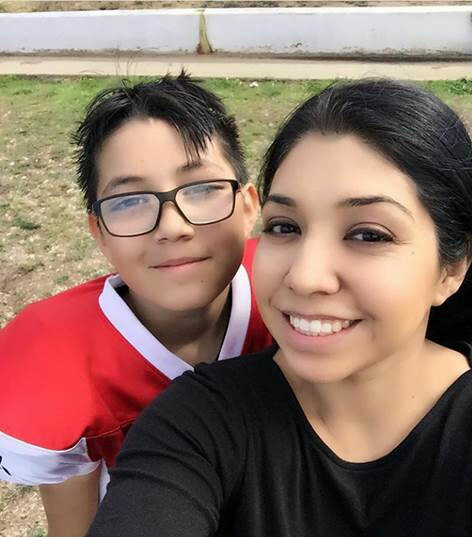 Keri Galvan was a mother of three from Thousand Oaks, California. She worked at Mastro's Steakhouse for almost a decade. Dana Gardner, 52-year-old mother of Grand Terrace. 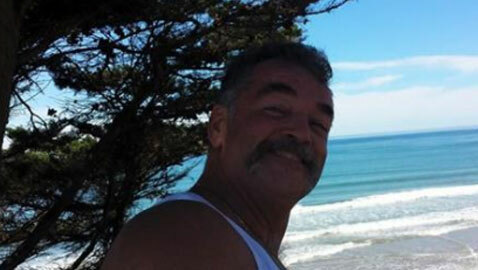 Dana Gardner, 50, worked for San Bernardino County. She is survived by three children: Anthony, Ryan and Kayla. Angela Gomez, who attended Riverside City College and wanted to become a nurse. Riverside Polytechnic, where Angie Gomez was a member of the class of 2015, confirms that she was killed in the Las Vegas shooting. Rocio Guillen Rocha, a mother of four and a longtime cast member at Disneyland. A mother of four from Anaheim, Calif., Rocio Guillen was a longtime cast member at Disneyland. She is survived by her children, ages 18, 13, 16 months and 1 month. Sgt. 1st Class Charleston Hartfield was a member of the Nevada Army National Guard. Brig. Gen. Zachary Doser, commander, Nevada Army National Guard, said in the statement, "Sgt. 1st Class Hartfield epitomizes everything good about America and those who wear the uniform representative of the most powerful Army in the world." Calfornia resident Chris Hazencomb spent his 44th birthday with his mother days before he was killed, according to the Las Vegas-Review Journal. Jennifer Irvine of San Diego was a graduate of the University of San Diego and California Western School of Law. Nicol Kimura was a 38-year-old Orange County resident. Her friend Ryan Miller told the Orange County Register that she "had the most infectious laugh and personality. ... She was always loving and considerate to her friends. Her spirit will live on with us forever." Jessica Klymchuk was educational assistant, librarian and bus driver at St. Stephen's Catholic school in Alberta, Canada. Sutherland, Iowa resident Carley Kreibaum was on vacation in Las Vegas with friends. She was a mother of two and had attended Wyane State in Nebraska. Rhonda LaRocque was a wife and mother of one from Tewksbury, Mass. She worked for a Cambridge design firm. She was at the concert with her husband, daughter and stepfather. Her stepfather and daughter left before shots were fired into the crowd. She was described by her family as a strong woman of God in the Jehovah's Witness faith. California resident Victor Link is survived by his adopted son, Christopher Link. Christopher promised to accomplish the goals he had set with his dad on Facebook, according to the Orange County Register. Jordan McIldoon was a resident of Maple Ridge, British Columbia. Kelsey Meadows was a regular substitute teacher for the Taft Union High School District since 2013. She graduated from Taft Union High School in 2007 and earned a Bachelor's degree from Fresno State University. Taft Union High School principal Mary Alice Finn said of Meadows, "Kelsey was smart, compassionate and kind. She had a sweet spirit and a love for children. 28-year-old Calla Medig was from Edmonton, Alberta where she worked at Moxie's Bar and Grill. The wife of a Tennessee man killed by the Las Vegas shooter says her husband died because he saved her from being shot. 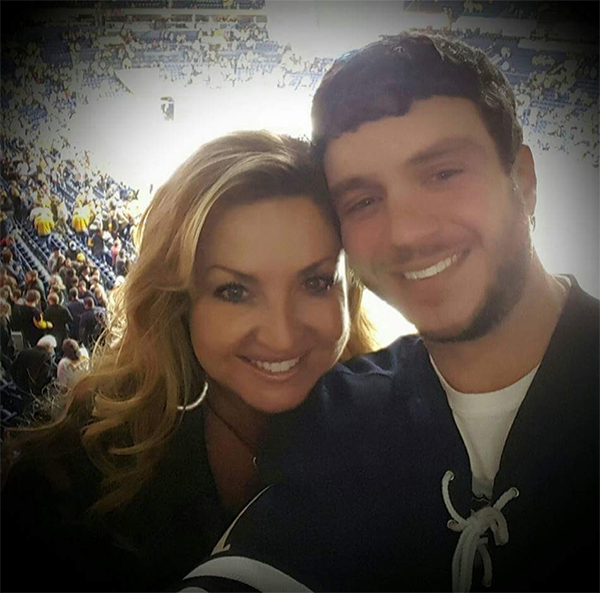 Heather Gulish Melton told WZTV that her husband, Sonny Melton of Paris, Tennessee, was among those killed. She says in a statement to the Nashville station that "he saved my life and lost his." Radio station WENK reports Melton was a registered nurse. Jeremy Butler, who says he has been best friends with Sonny Melton since he was 3, told the Paris (Tennessee) Post Intelligencer that Melton was shielding his wife from gunfire when he was fatally shot. Butler said the couple got married about a year ago. Menifee Lakes, California resident Patricia Mestas was attending the concert with her friend and son. At 67 years old, she was the oldest person to die in the shooting. Austin Myer was at the concert with his fiancé Dana Getreu. He had recently moved to Reno, Nevada, and was celebrating his birthday two weeks prior. Anchorage, Alaska native Adrian Murfitt worked as a commercial fisherman. 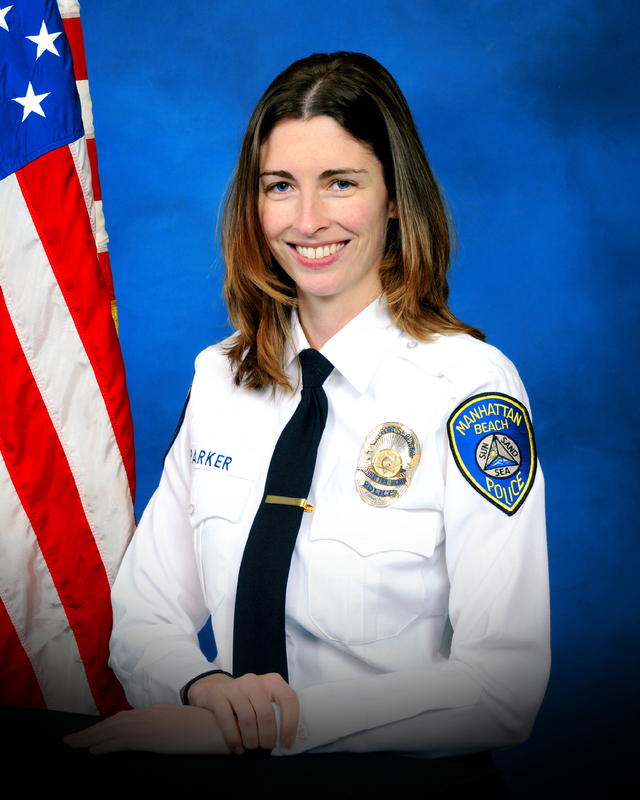 Rachael Parker, an employee of the Manhattan Beach Police Department. Rachel Parker was a Manhattan Beach police records technician. She was employed by the Manhattan Beach Police Department for 10 years. Jennifer Parks, a teacher with the Westside Union School District. The Westside Union School District in Southern California confirmed that kindergarten teacher Jennifer Parks was killed in the shooting. "She was always enthusiastic, energetic, committed and dedicated to her students, her colleagues and was so proud to be a teacher. Her spirit was something to behold," the district said in a statement. Carrie Parsons worked as a recruiter in Seattle and was recently engaged in Hawaii. She was at the music festival during a girls trip with friends. Lisa Patterson, who worked with the Palos Verdes Girls Softball League. Lisa Patterson was described as a loving mother and wife on a GoFundMe page set up for her as memorial fund. She regularly volunteered for the Palos Verdes Girls Softball League where she gave her "time and energy to help the girls of our community." John Phippen, a father of six who lived in Canyon Country. A father of six who lived in Canyon Country, Calif. John Phippen was attending the music festival with his son, Travis, who was injured and is being treated at a Las Vegas hospital. Melissa Ramirez graduated from Cal State University, Bakersfield in 2014 with a degree in business administration. CSUB President Horace Mitchell said, "We are terribly saddened to learn that we lost a member of our CSUB family in this senseless act of violence. 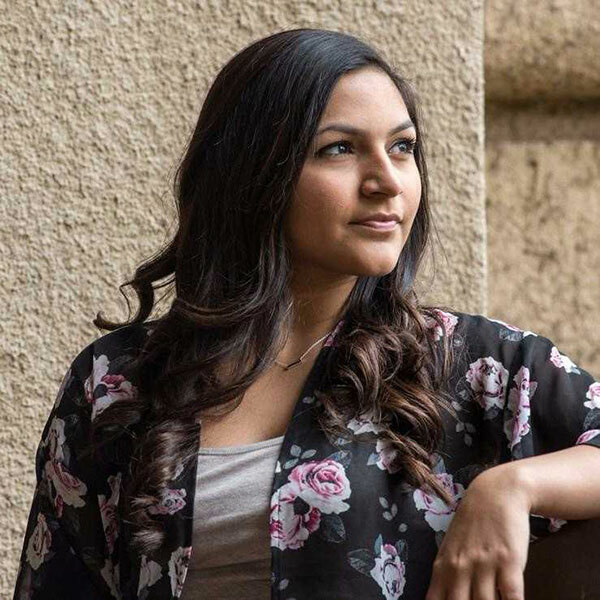 Our entire CSUB campus community is heartbroken, and we send our deepest sympathies to Melissa Ramirez's family and friends." Jordyn Rivera, a 21-year-old woman who was expected to attend college at Cal State San Bernardino. Jordyn Rivera recently turned 21 years old and was enrolled at Cal State San Bernardino College. Henderson, Nevada resident Quinton Robbins was 20 years old. He died a few hours after the shooting, according to his girlfriend. Cameron Robinson worked as a management analyst for the city of Las Vegas. He died in the arms of his boyfriend, according to the New York Times. Tara Smith Roe, of Canada, was a model and worked as an education assistant, according to CTV. She was in Las Vegas with her husband and another couple. 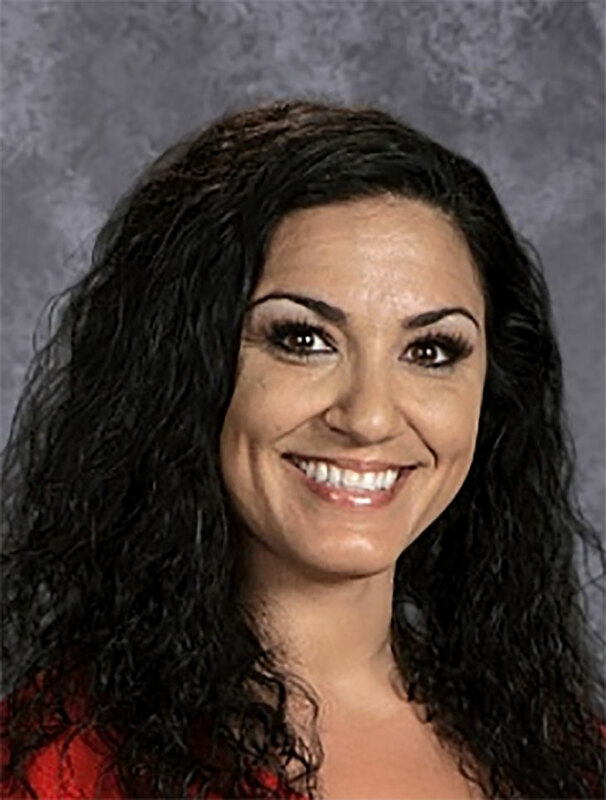 Lisa Romero worked at Miyamura High School in Gallup, New Mexico. A veteran of the war in Afghanistan, Chris Roybal was 28 years old. Father and grandfather Brett Schwanbeck was with his fiancé at the concert when he was fatally shot. Infinity Communications and Consulting, Inc. confirmed in a statement that Bailey Schweitzer was killed in Las Vegas. "We are saddened today as Bailey was always the ray of sunshine in our office on a cloudy day," CEO Fred Brakeman wrote. "No one could possibly have a bad day when Bailey was around." 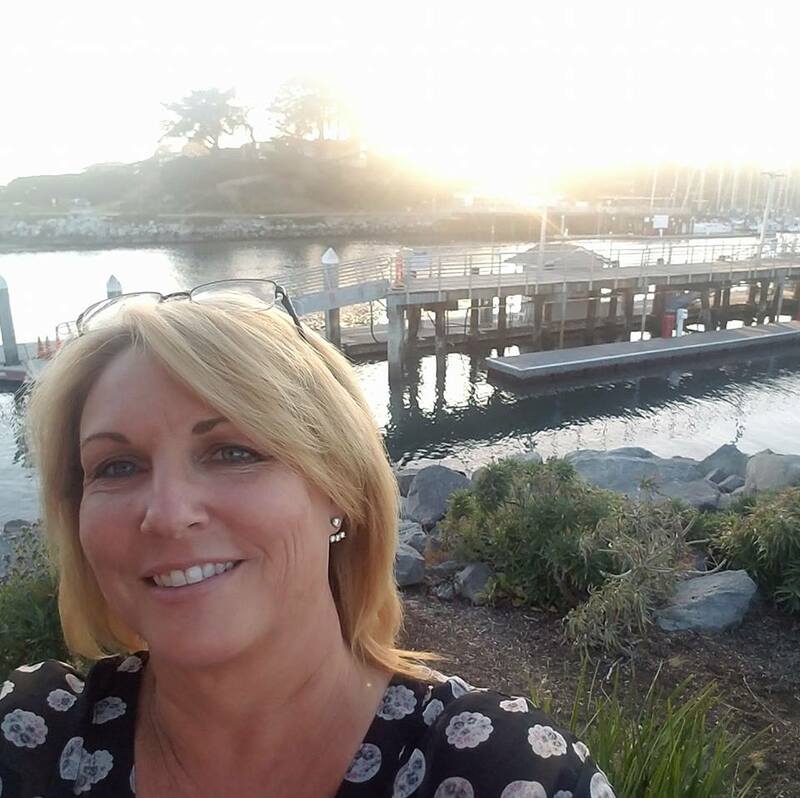 Laura Shipp, 50, was previously a resident of Thousand Oaks, California, before she moved to Las Vegas five years ago. She had attended multiple days of the country music festival. Las Vegas resident Eric Silva worked for Contemporary Services Corporation, according to his stepsister. According to Jake Finch from the Simi Valley School District, Susan Smith had worked 16 years at the district. She worked for three years at Vista Elementary School. "We had hope and were desperately searching for him all night and day until we got the news," said Brennan Stewart's friend Jeremy Jones. "Brennan was a best friend of mine. He is one of two brothers, and I have been best friends with him and his brother for 20 years." Former Coalinga resident Bo Taylor and his companion Denise Cohen are confirmed among the dead in the Las Vegas shooting. Derrick "Bo" Taylor was a 29-year veteran of the California Department of Corrections and Rehabilitation. Las Vegas company Technologent confirmed that its employee Neysa Tonks was among the victims. Tonks leaves behind three sons -- Kaden, Braxton and Greysen. Michelle Vo, a native of the Bay Area before moving to the Eagle Rock neighborhood of Los Angeles, is seen in an undated photo. 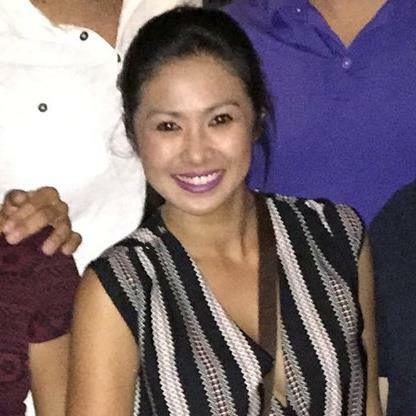 Bay Area native Michelle Vo graduated from Independence High School in San Jose in 2003. She last lived in the Los Angeles area - working in the financial industry. Kurt Von Tillow was a husband, father and grandfather from Northern California. He was with his wife at the concert, who was not injured. "It is with the most of broken hearts, the families of Bill Wolfe Jr. and his wife Robyn share that Bill has been confirmed to be among the deceased as a result of the mass attack in Las Vegas. Please continue to hold our entire family as well as those affected across the nation in your unending prayers. At this time we ask that you respect the families privacy during this horrific time. Bill Wolfe was also the head coach of youth wrestling at Shippensburg Elementary, according to the district's website. Hundreds of people attended a vigil for Wolfe and other victims in Shippensburg on Monday night.